Secretary of State Elaine Marshall, a long-time BPW member, will share insights on the state of women in public service and running for elected office in the current environment and how that affects gender inequality. Elaine earned her law degree from Campbell University in 1981 and distinguished herself as a tough advocate for her clients in the courtroom, where she represented women who were victims of domestic violence. 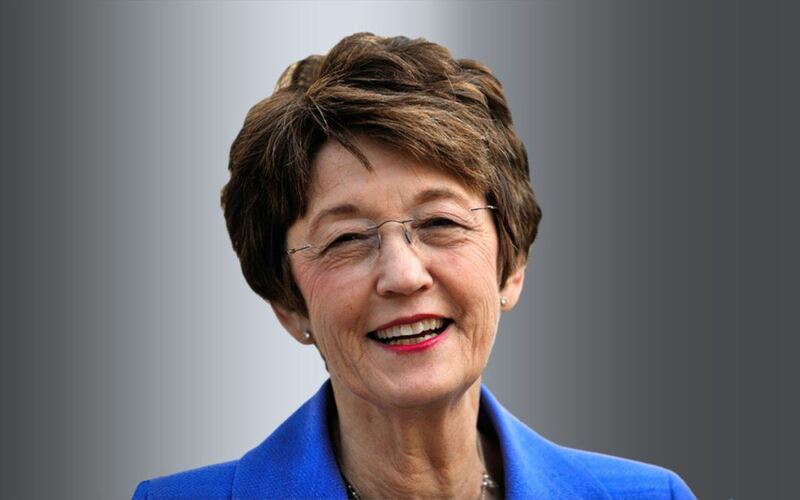 In 1993-1994, Elaine served in the North Carolina Senate, where she was named Rookie of the Year and listed among Legislators to Watch by the News & Observer. In the Senate, she provided a powerful voice for improving healthcare in North Carolina. She made history by being the first woman elected to statewide executive office in 1996, when she defeated legendary NASCAR driver Richard Petty. As Secretary of State, Elaine has received international recognition for her efforts to protect copyrights and deter counterfeit goods. The Secretary of State’s office today is a key law enforcement agency protecting consumers, investors, and charitable givers against securities fraud and financial scams.